Spring has finally sprung! After several long, cold, and wet months, everything is once again fresh, green, and new. Say goodbye to those winter hats and mittens and hello to your favorite baseball hat and trusty glove. With spring in full bloom, Children's Dental Health is providing two special offers just for new patients. 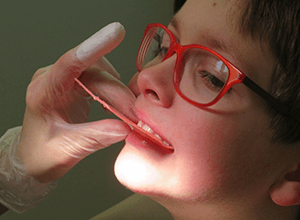 Registration for Kindergarten, summer camps, and other activities are in full swing and often require students and campers to have updated dental records. It's the perfect time to address your child's dental or orthodontic needs. Take advantage of two limited-time offers and request your first appointment today! *These special offers are valid only for new patients paying by cash-only who schedule an initial appointment or consultation on or before May 31st, 2019.